Yay! Portal 2. (Boo PSN has been down though, and for days?!?!) 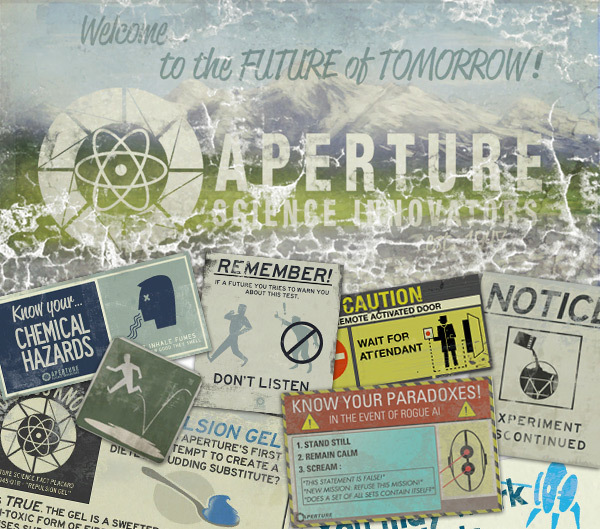 Reddit thread about guy turning the in-game posters into high res images… lead to this gallery of images from the game… and really, the writers and designers had far too much fun with Portal 2. The details are so fun, here’s a peek at some of my favorites! p.s. and if you’ve missed them, the Investment Opportunity videos are so fun! 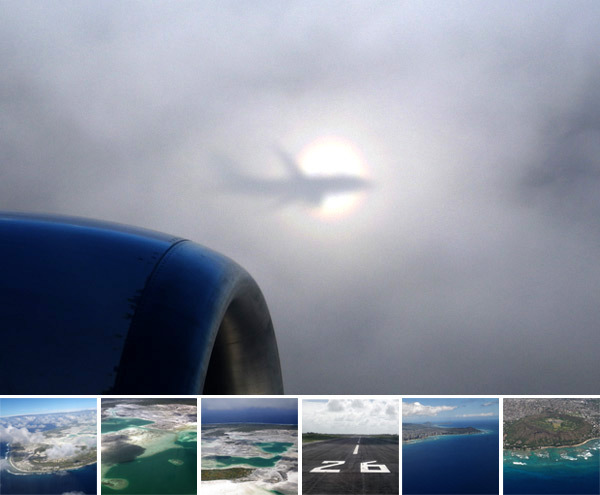 So you’ve seen how beautiful my dad’s window seat views flying in to Christmas Island were… well i just raided his SD card full of Christmas Island adventures, and there were so many inspiring nature pics, i had to share them with you! 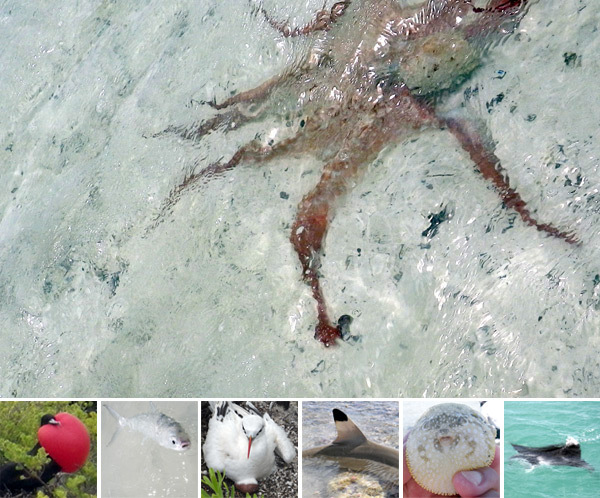 It’s amazing to see how crisp and clear the water is… Take a peek at everything from octopi and shrimp, to sharks and mantas, to frigates and puffers… and more on the next page! Wow. It’s like an airplane eclipse ~ amazing circular rainbow and shadow of the plane cast on the clouds… apparently it was even more incredible in person, and the camera didn’t even begin to do it justice. 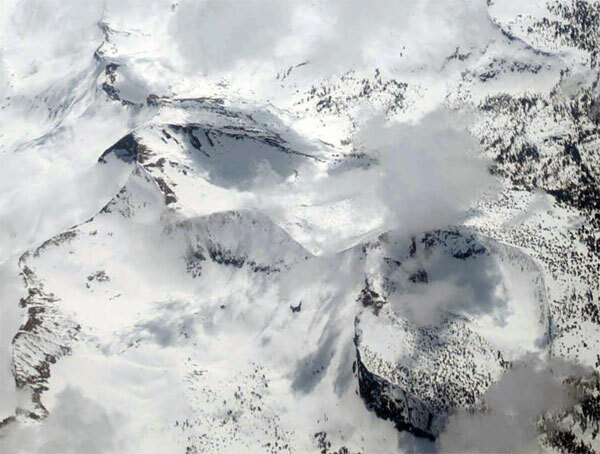 This latest Operation Window Seat comes from my dad who just returned from his latest adventures… incredible views as he flies in to Christmas Island… and to Honolulu on the return. The glow of the water and sky ~ the sandy shallows ~ the waves crashing on the shores ~ the dense city by the sea ~ diamondhead crater… and more! 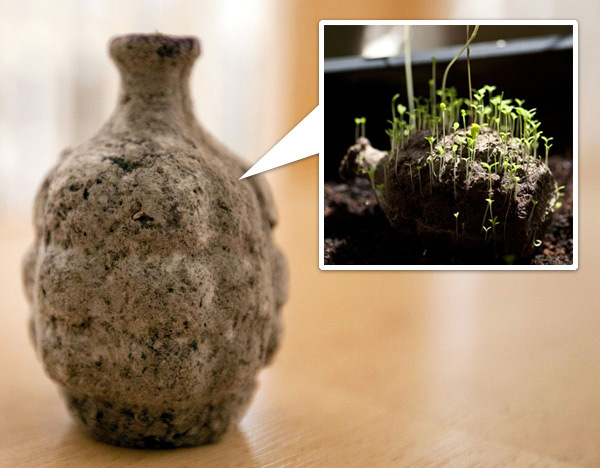 Our friends Bompas & Parr are at it again, just in time for Easter. 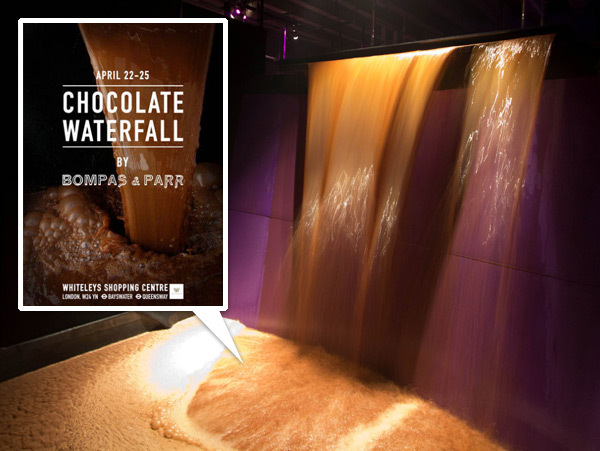 When I heard they were creating a five tonne chocolate waterfall in the middle of Whiteleys Shopping Centre in London, I had to check it out. As I made my way to waterfall, I could smell the chocolate. It seemed surreal that what looked like a simple storefront could house a five tonne waterfall of chocolate, but the heady, overpowering scent of cocoa suggested we were in for a real treat… you won’t believe your eyes when you see the madness they set up (and the souvenir you get to bring home too!) ~ pictures and video on the next page! 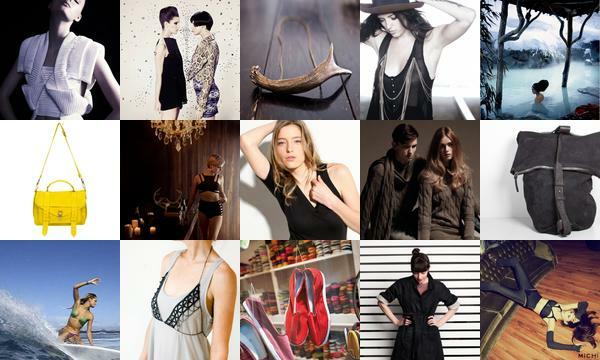 A stylish roundup from NotCouture brings you a week of fashion’s finest. 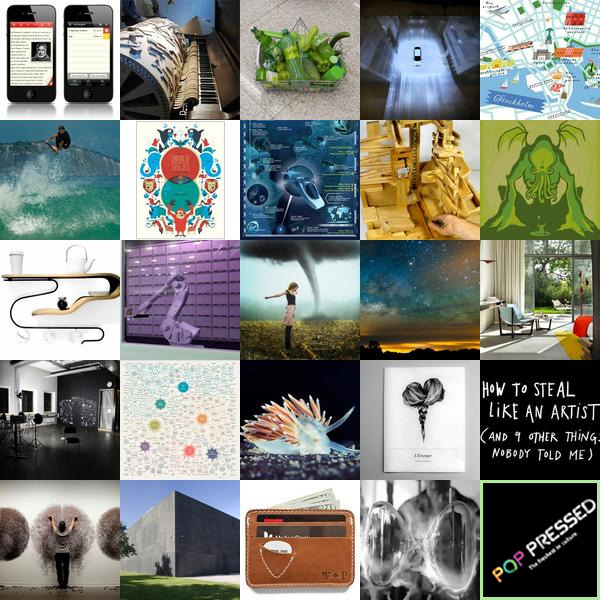 To find more about each post, click on its individual image. This post is brought to you by Gillette. Learn more about Gillette and its products at Gillette.com. As usual, thoughts and ideas are all NOTCOT, Gillette is sponsoring us to do our thing! the Ultimate Grill we did a few years back? 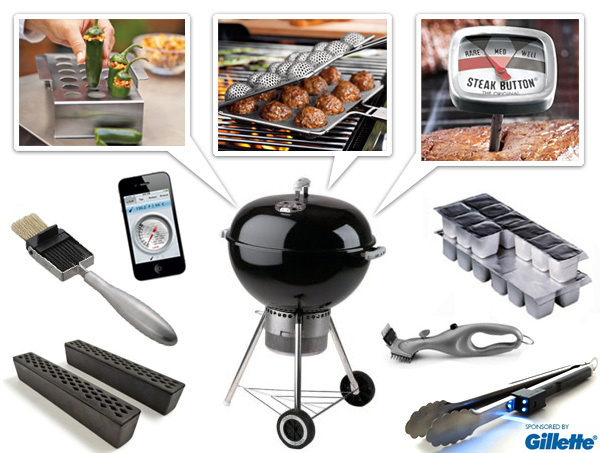 Well today, Marcia and Leo have found some of the awesomest grilling accessories you (or your favorite griller in need of some gifting love) just might need! So fun, designy, and creating some unusual grilled treats… check it all out on the next page! This week’s NOTCOT.org roundup is brought to you by PopPressed which also shares fun design and style content ~ including features from NOTCOT! Safe houses, Virgin oceanic and luggage yobots are all a part of the roundup fun from NOTCOT.org. 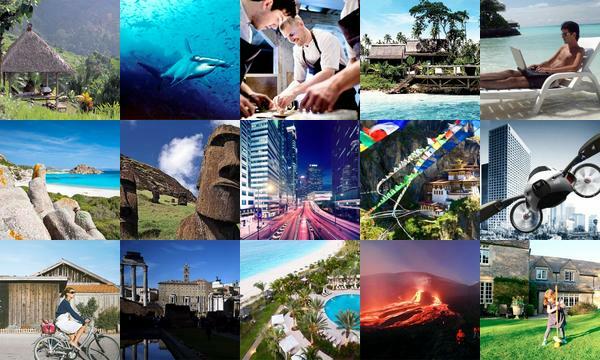 To find out more about each post, click on its individual link. 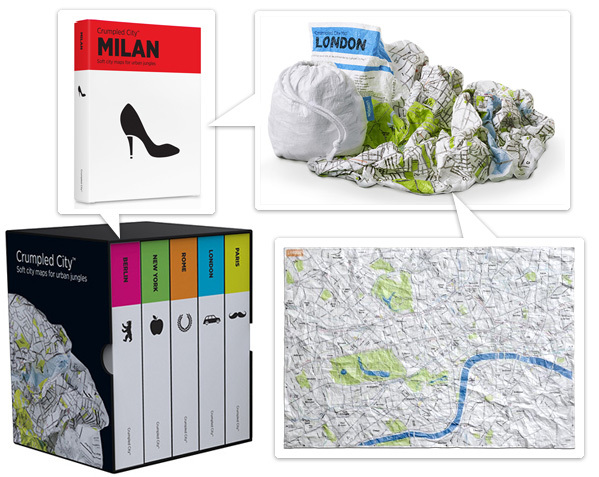 Crumpled City Maps! While these appeared on NOTCOT.org about a year ago, they weren’t available yet. Well, i just ran into them at Selfridges in London, and they are so fun! (If only i wasn’t at the END Of my trip, it would have been great to have these balled up in my purse for Paris, Berlin, Milan, and London the last month!) Truth is, maps always get so wrinkled and abused in my purse and pockets when traveling, i usually grab a city center map from the concierge, and toss it by the end of the trip… these are printed on tyvek, so they should be able to withstand quite a bit of abuse, and hopefully still be readable. They also come with a cute pouch ~ and in fun simple flash card like packaging… and now you can even select your own set of 5 for a Crumpled City Collection Box! Love this 5 pack as an idea for someone embarking on a whirlwind trip… take a peek at more details and the available cities on the next page! London silliness - When browsing the produce section, spotted a strange item among the berries. Pineberries! They look like inverted strawberries and are known as pineberries (a hybrid of Fragaria chiloensis and Fragaria virginiana). 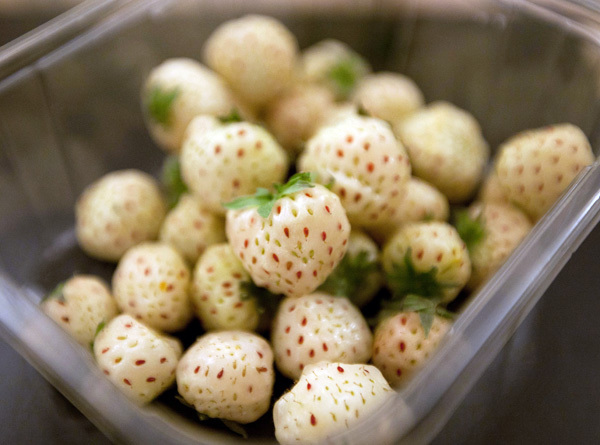 The original pineberry was a South American species which went extinct in the wild, but which has since been hybridized and cultivated in the Netherlands. Although they debuted at Waitrose last year, the berries still seem hard to get a hold of and have just come back into season and we had to try them. Though they are meant to taste a bit like pineapple, ours were a bit more watery, with a texture similar to a strawberry. But our bunch may not have been fully ripe (some of their seeds were still green rather than red). Not sure they’ll make it into our basket again, but they definitely have the novelty factor and look like no other fruit! For more about how they taste, see the Guardian’s review and for more pics (including inside them! and the fun packaging! ), check out the next page! 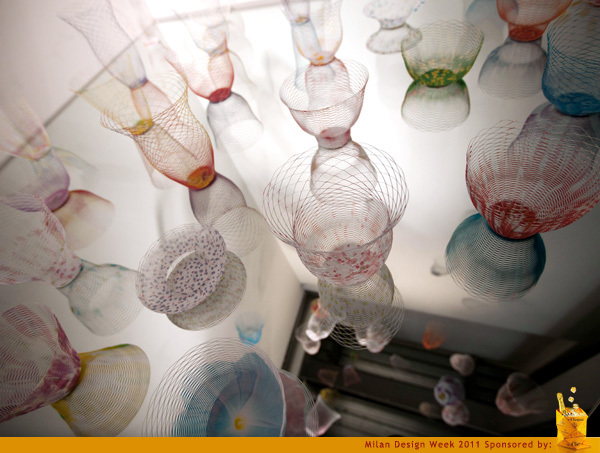 Thanks, Veuve Clicquot, our Milano Design Week sponsor! We adore their new origami inspired ice bucket, Clicq’up. Air Vases by Torafu Architects got an update this year at Canon’s Neoreal Wonder exhibition in Milan ~ these delicately cut paper vases that “seem to wrap air” ~ were made from print outs of their favorite pictures on Canon cameras, printed on Canon printers, then cut into beautiful Air Vases! The display in the corner with them floating like jellyfish, and sitting on a mirrored base that created an infinite world of floating Air Vases was beautiful! Gorgeous April Bottle Green bottles available soon in the UK. 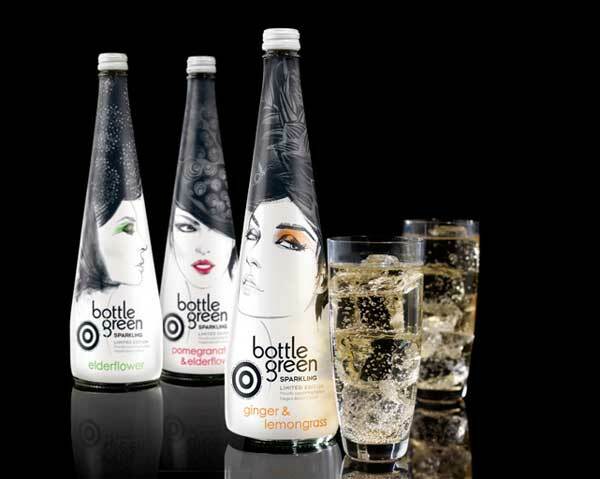 These stunning bottles for Bottle Green are the limited edition, Fashion Targets Breast Cancer series. The beautiful designs are by illustrator Monsieur Qui through the agency Colagene. 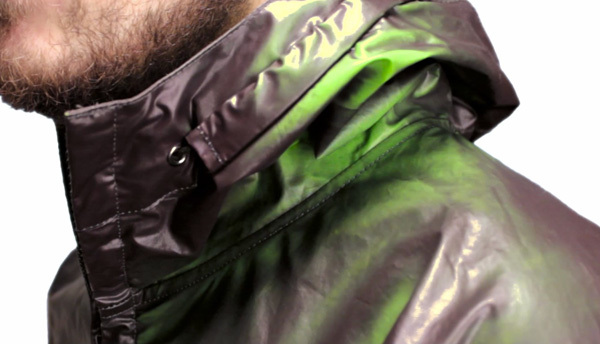 See label close ups on the next page, the subtle splashes of color are so fun!